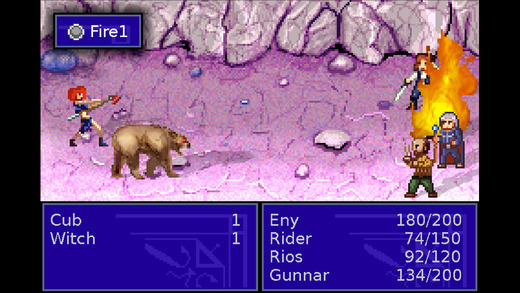 Monster RPG 2 is a classic fantasy quest RPG that takes a “simple village” across continents and worlds. It’s turn-based, and claims plenty of plot twists and secrets. There are nineteen locations to explore, over ninety monster types and nine different adventurers to add to the party. There are also “real-time tasks and puzzles”. Graphics are quite retro in style. It’s recommended that you play the beginning tutorial. It’s also very hard at the start.